A social event with a purpose! 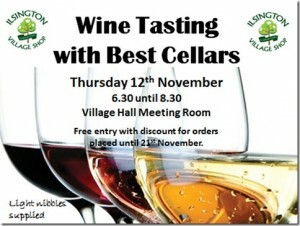 Please come along on Wednesday, 21 November to the Village Hall at 7:00pm to enjoy some wine and cheese, ample socialising opportunities and a chance to ask the many shop questions and queries you may have been storing up over the year! We would like to cover as many of the How to? What If? Where Is? etc as you can come up with. We would welcome any of your questions in advance, just email them to Helen at the shop or drop them in the questions box on the windowsill. There will also be plenty of opportunity to come up with new ones on the night. 1. Welcome – Refreshments: Cheese, wine, nibbles, tea & coffee. 7. Treasurer’s Report including receipt of accounts and balance sheet. a. The Society shall disapply section 83 of the Co-operative and Community Benefit Societies Act 2014 which requires the appointment of an auditor. b. The Membership fee for 2018 shall be set at zero. Come and join us for a Christmas Market with a Difference! 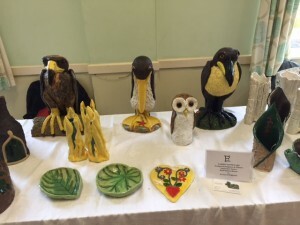 The Ilsington Community Market has a wide variety of stalls selling traditional and modern handmade crafts, locally made jams and honey, jewellery, pretty gifts, delicious cakes, children’s clothes, toys, cards, framed prints, local meats and craft ale. Come along and choose your Christmas presents and treats in a lovely festive atmosphere. There will also be a Christmas raffle, Christmas music and Pony rides as well as mince pies and mulled wine. As usual the café offers a great place to catch up with friends and neighbours and enjoy delicious turkey baps, mince pies and hot drinks. Any profits from the running of this market will be donated to a local Christmas Foodbank. Ilsington Community Market is looking for a new person to organise future markets. There is a great support team available to anyone who would like to take on this role. If you are interested, or would like further information, please contact Su. If you would like a stall at the market, please contact Su on 01364 661318. Come and join us for a Harvest Market with a Difference! The Community Market is now a regular event at the Village Hall enabling us to buy locally produced food and crafts……and all right on your doorstep! A wide variety of stalls will be selling traditional and modern handmade crafts and gifts and locally produced meat, jams, ale and honey. The perfect place to buy presents for family, friends, or even yourself! This market has a harvest theme so come along and try your hand at making your own apple juice! We will have a traditional basket apple press available to turn your surplus apples into juice for drinking or making into cider. Please bring along a suitable container to carry your juice home in. Pasteurised apple juice will be available on the day so everyone can have a taste. As usual the café offers a great place to catch up with friends and neighbours and enjoy delicious bacon baps, cakes and hot drinks. The announcement of the 2016 Community Shop Award Beneficiaries will be made at the market. Come along and find out which local charity has been given a helping hand from your Community Shop! A community table is available if you have a few surplus vegetables, jams or plants to sell. Just bring along your priced items and we will sell them for you! Come and join us for a Summer Market with a Difference! This market is full of traditional and modern handmade crafts and gifts – perfect presents for family, friends or even yourself! This month we are organising a FREE SEED & SEEDLING SWAP. Just bring along any spare seedlings that you have and you will be able to swap them for others. 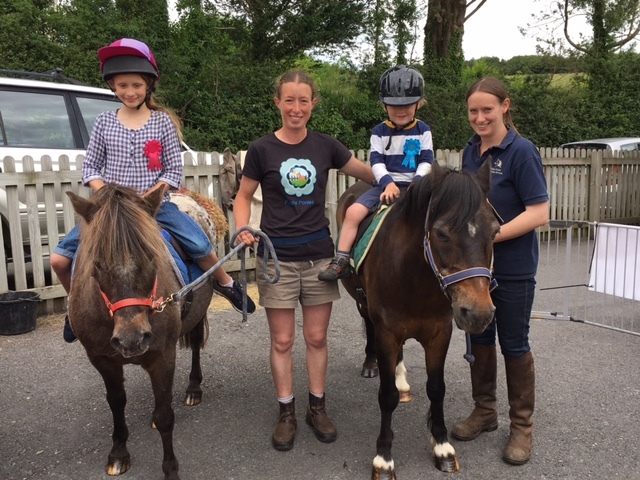 Local seedlings grow hardy plants that flourish in our Dartmoor climate! If you don’t have any seedlings to swap, then you can buy some for a small donation. There will be a RAFFLE and PONY RIDES too! As usual the café offers a great place to catch up with friends and neighbours and enjoy delicious bacon baps, cream teas and hot drinks. Any profits from this market will be donated to Hannah’s (The Dame Hannah Rogers Charity). The Ilsington Community Market is now a regular event at the Village Hall enabling us to buy locally produced food and crafts……and all right on your doorstep! Our Christmas Market has a wide variety of stalls selling traditional and modern handmade crafts, locally made jams and honey, jewellery, pretty gifts, delicious cakes, framed prints, local meats and vegetables. 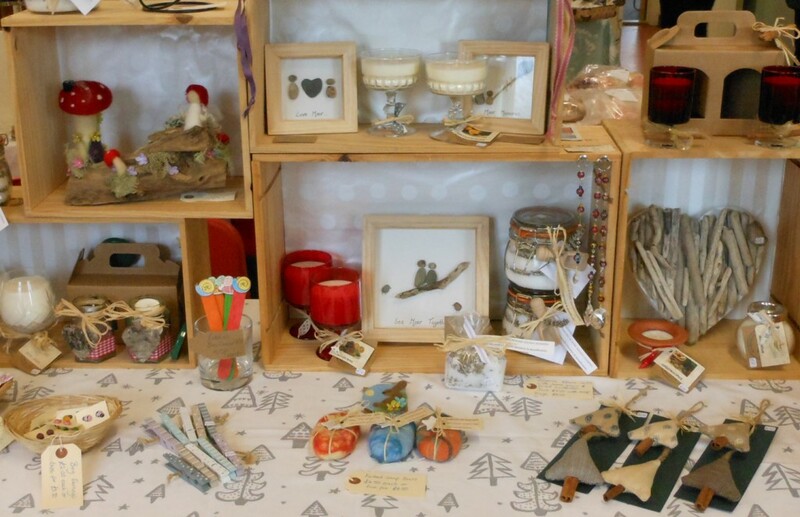 Come along and choose your Christmas presents and treats in a lovely festive atmosphere. There will also be a Christmas raffle and Christmas music as well as mince pies and mulled wine. Any profits from the running of this market will be donated to a local charity. A wide variety of stalls will be selling traditional and modern handmade crafts and gifts and locally produced meat, jams and honey. If you purchase something from any stall holder at the market, you will be entered into a FREE raffle (drawn at the market) with a chance to win a shop voucher or a bottle of fizz! The announcement of the 2015 Community Shop Award Beneficiaries will be made at the market at 3pm. 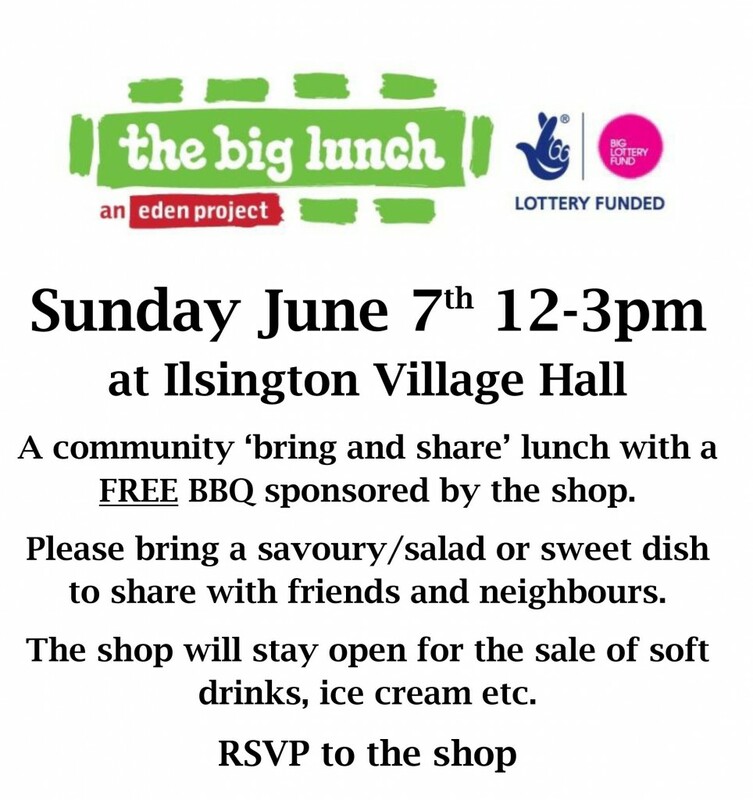 Ilsington Village Shop invites you all to The Big Lunch! This market is full of traditional and modern handmade crafts – perfect for gifts or for treating yourself. NEW! 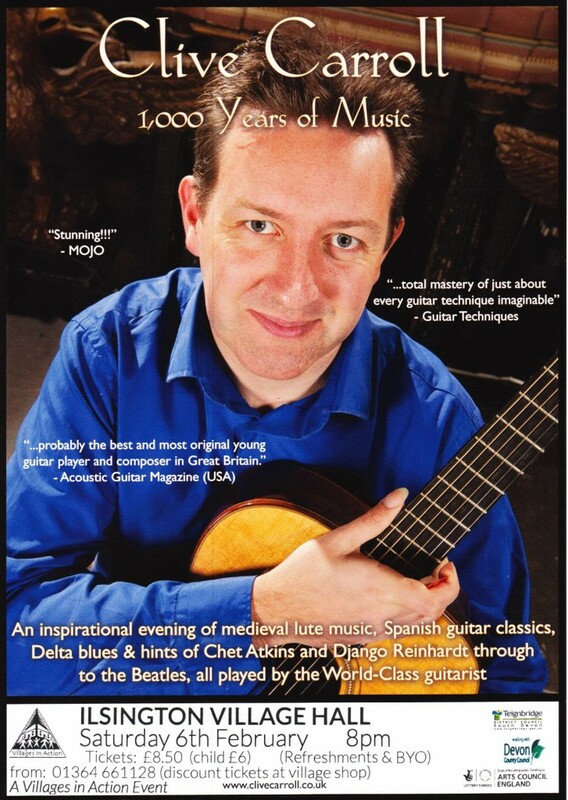 This month there is a FREE competition open to all children. Create a MINIATURE GARDEN (no bigger than 20cm square!) and bring it along to the market for a chance to win the Ilsington Challenge Cup. If you purchase something from Ilsington Village Shop in the two weeks before the market, remember to ask for your Community Loyalty Raffle Ticket. Hand it to any stall holder at the Market (excluding the café) when you buy something, and you will be entered into a FREE raffle (drawn at the market) with a chance to win a shop voucher or a bottle of fizz!